Werrington Rubbish Removal & Disposal, Junk & Waste - Best Prices! Do you require a same-day rubbish pick up service in Werrington? Paul’s Rubbish Removal in Werrington offer the absolute CHEAPEST rubbish removal rates in the area! We provide emergency rubbish removal services in Werrington. At Paul’s Rubbish Removal, we job is too big or too small for our team of rubbish removal experts. You simply call to request a quote and the rest is history.  We’ll have your rubbish removed in a simple and efficient manner that will leave you 100% satisfied. We always clean up after ourselves and ensure no rubbish is left behind after we’re done! We provide quality services that you just cannot find elsewhere in Werrington at such competitive prices. Our team knows full-well that customer satisfaction is our number one priority, and that is the reason we strive to see happy faces upon finishing up each and every clean-up job we take on. We at Paul’s Rubbish Removal understand that time is a highly-valued asset. This is why we will never keep you waiting. We work round the clock servicing Werrington 7 days a week. No matter what your rubbish needs are, you can rely on Paul and the team to help you get rid of your rubbish. Our team have exemplary time management skills and rubbish removal skills. Additionally, we are flexible, and we can fit in the schedule that works for you. We have numerous great reasons which make us your number one choice for all our rubbish removal needs in Werrington. We offer high-quality services at an affordable price. We are available 24/7 and we work on time. We give you instant free quotes when you call us. We offer a discount for return customers. We have a team of highly qualified professionals. These qualities are backed up by several years of experience. Feel free to call us for any rubbish removal job you require! 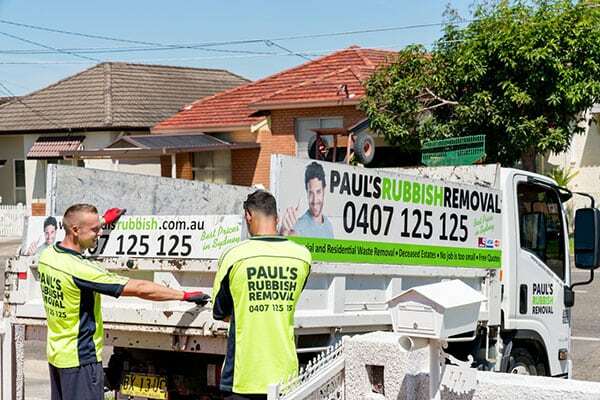 Quality and timeliness are just some of our core values at Paul’s Rubbish Removal in Werrington. Call Paul on 0407 125 125 and get an instant quote today!